Let’s take a quick look at three reasons why a reverse mortgage might be a great way to unlock the equity you’ve built up in your home. To qualify for a reverse mortgage, you have to own your home or be very close to paying off any outstanding mortgage debt. A reverse mortgage is money borrowed against the equity in your home, which is considered collateral. So, if staying in this house is your long-term plan, then a reverse mortgage should be a good fit. Note that it is not impossible to buy a new home or move when you have a reverse mortgage. You simply have to pay the outstanding balance as with any other loan or mortgage product. 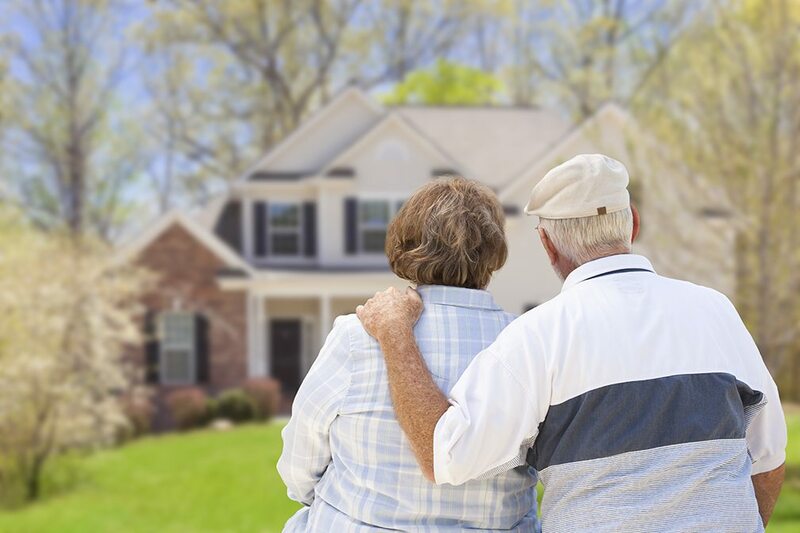 It is important to note that when you or your spouse dies, your reverse mortgage becomes due. In most circumstances, the house is either sold or transferred to cover the outstanding amount of the mortgage. This means that anyone inheriting the house is going to inherit the reverse mortgage as well, leaving them responsible for the outstanding balance. If you do not have any children, or if they are already financially stable and not in need of an inheritance, you may not have to leave your house to anyone. This makes a reverse mortgage a good source of extra cash. Finally, don’t forget that with a reverse mortgage, you are still responsible for taxes, insurance and maintenance costs. Falling behind on these items can cause your reverse mortgage to become repayable immediately. If you can afford these costs without having to stretch, then you’re in good shape. If you are looking to make more of your home equity as a financial asset and both you and your spouse are 62 or older, reverse mortgages are an excellent idea. To learn more about these financial products and your options, contact us today. Our professional team of mortgage advisors is happy to show you why a reverse mortgage is a good fit.